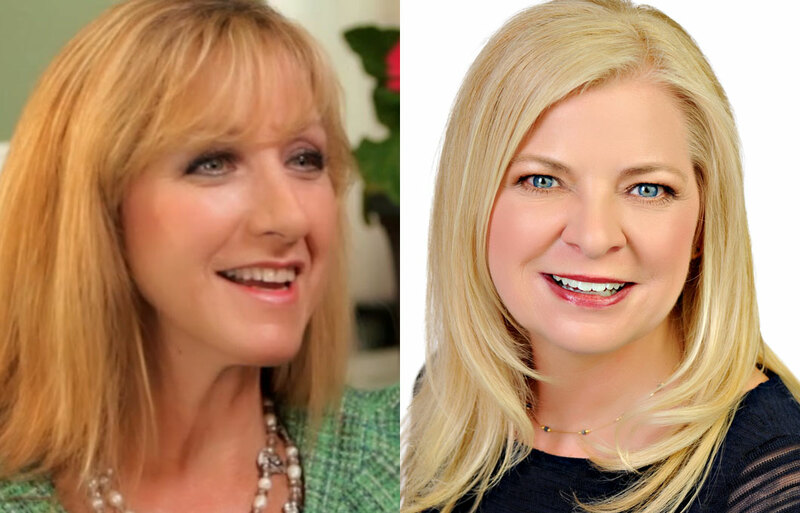 Dr. Cheryl is interviewed on Relationship Insights with Carrie Abbott about her book Just Say It! in an episode entitled Words With Power. This is the second of two interviews conducted in March 2016.